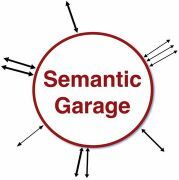 What do you hope to get out of Semantic Garage? Would you be interested in presenting? 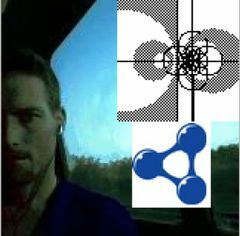 How would you rate your knowledge of natural language processing and/or the semantic web? Longtime interest in the background of the field. Semantic Garage is at the cutting edge of semantic and natural language processing. It's where new web companies in the semantic space can showcase live demos and where open discussion and debate about the future and philosophy of semantic technologies emerge.